Grey modern military aircraft on a blue and white cloudy sky background. There’s no better place to be than on the front lines of an airshow! 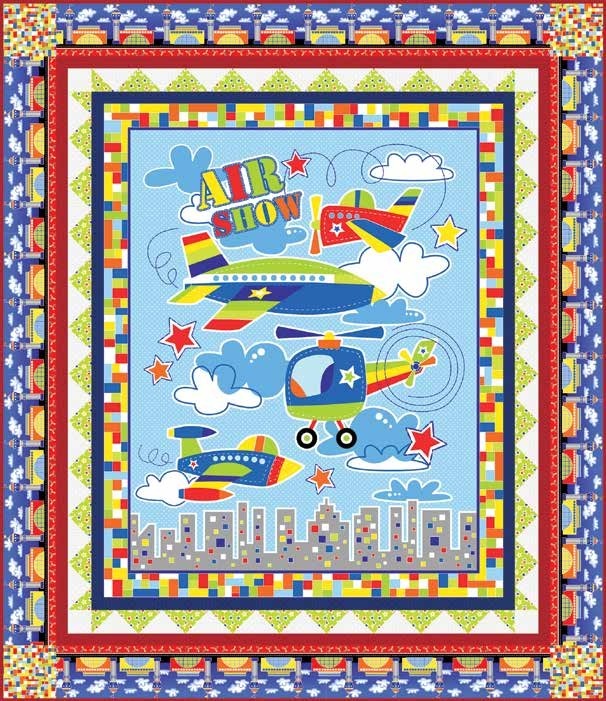 Planes from all eras swoop and dive in vintage and modern colors with a collection that is sure to delight any wing-nut!